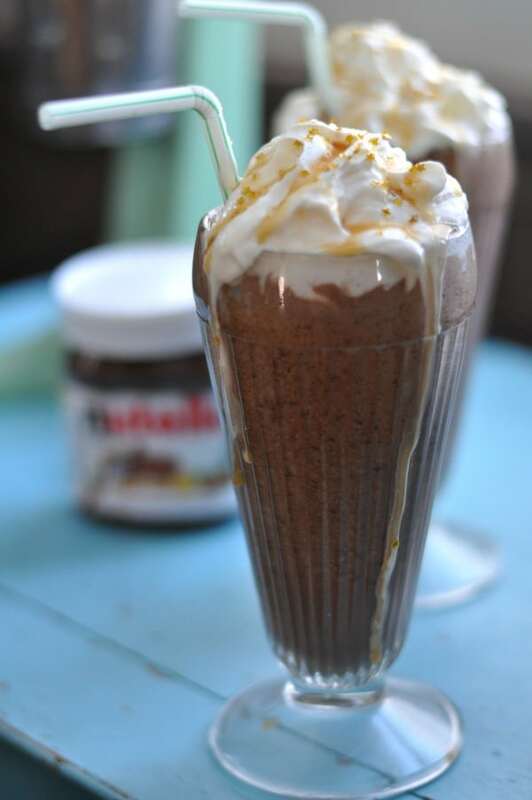 Creamy Nutella Milkshakes made with Nutella, chocolate milk and ice cream. Made boozy with vodka and creme de cacao. 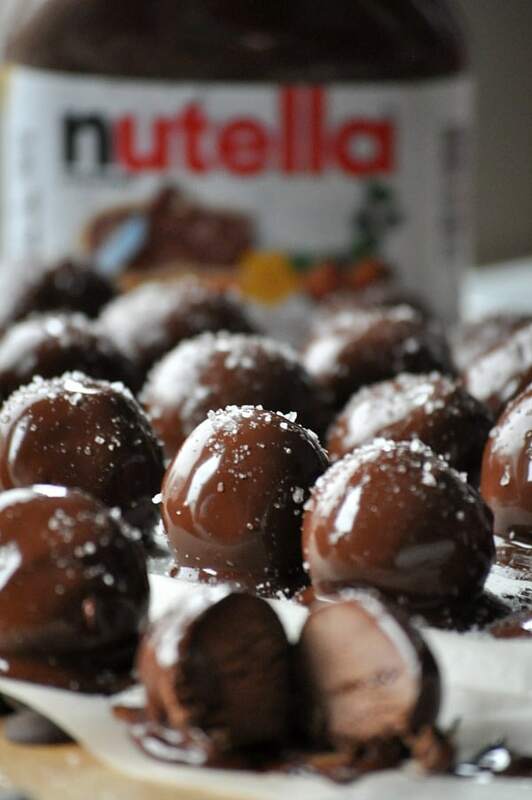 There’s nothing that says I love you more than Nutella. Am I right? I wanted a simple interpretation of love. 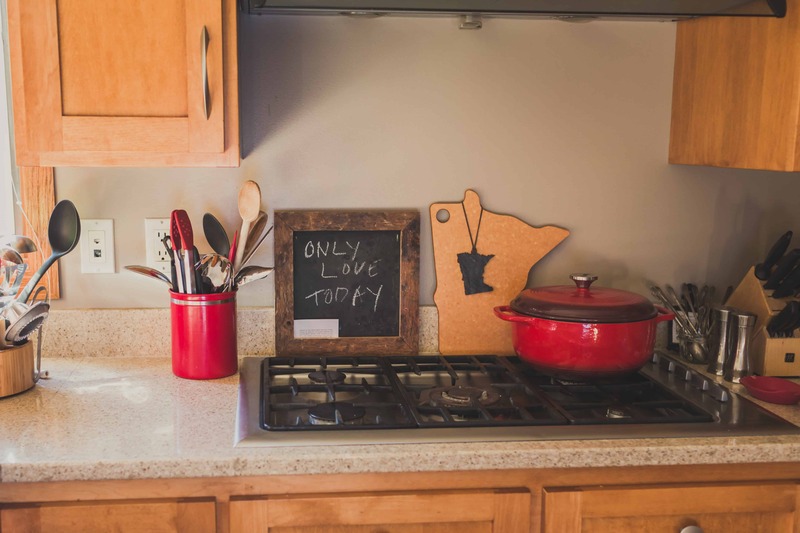 A celebration calls for a very special kitchen appliance and I think a very lovely boozy drink to share with your sweetheart. Yes, this calls for my Nutella Milkshake! I took out my vintage Hamilton Beach milkshake mixer and got to work. For this Nutella milkshake I wanted rich flavors of Nutella but I also wanted no denying that is an adult boozy milkshake. 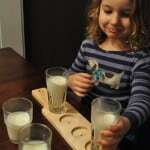 I’ve shared with you about my love of Nutella bonbons here, holy moly you guys love those Nutella bonbons and I’ve told you why Fairlife Chocolate milk is so good you must hide it from your kids here. Got it? You must love the ingredients you are putting into this milkshake. It was a quiet Saturday afternoon, the kids were at grandma’s house and what did we decide to do? Make boozy milkshakes together. 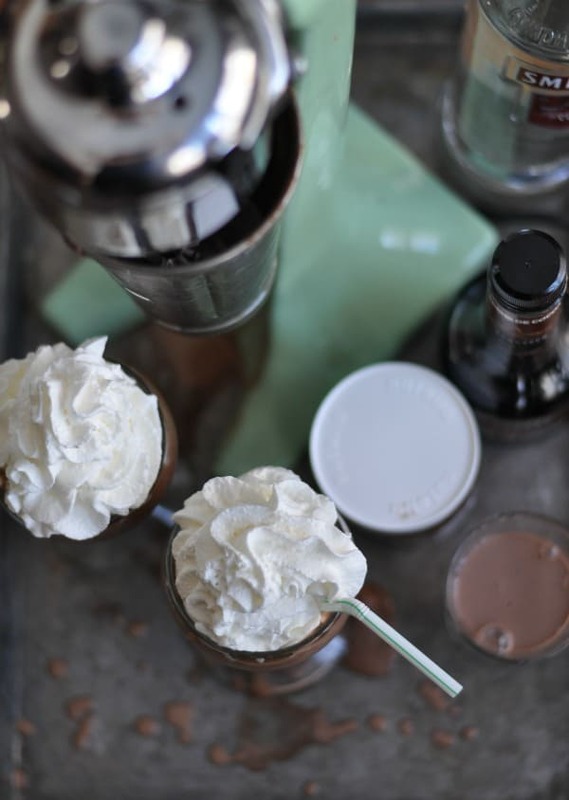 Boozy Nutella milkshakes. Top those sweet Nutella milkshakes with whipped cream. Oh wait, we are celebrating love and the Oscars, right? Oh I know. I have something perfect, edible glitter stars. I think I’m going to start putting these in my coffee on Mondays. A big thank you to my friend Sarah for lending me her edible glitter stars. Every girl needs a friend with edible glitter stars. 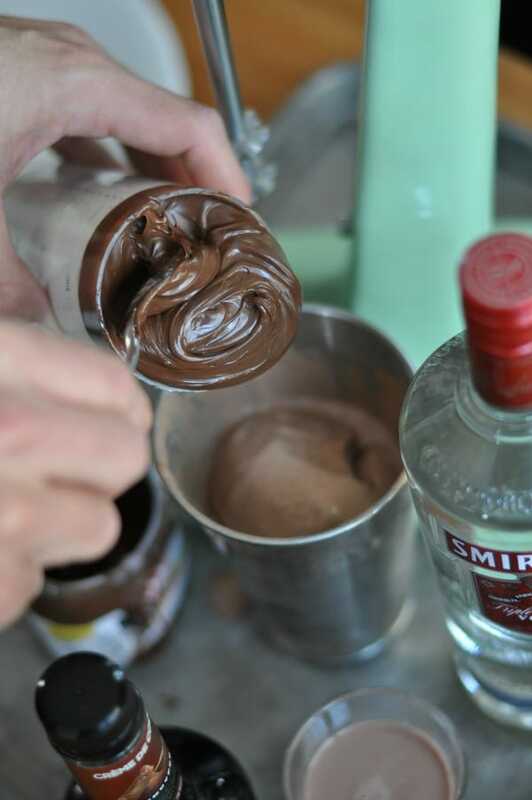 In your blender or drink mixer, combine 2 cups ice cream, nutella and chocolate milk. Blend until smooth then add vodka and remaining ½ cup of ice cream. Pour the Nutella Milkshake into two tall milkshake glasses. Pour 1 ounce of Creme de Cacao into the top of each glass. 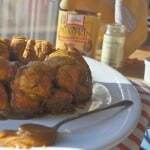 Top each glass with whipped cream, drizzle with caramel sauce. 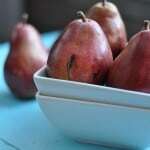 For a nonalcoholic version, omit the vodka and Creme de Cacao. 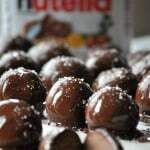 If you love my Nutella Milkshake, you are really going to love my Nutella Buckeys/Bonbons! 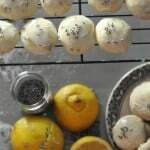 When I was asked by Haley at Cheap Recipe Blog to write a recipe inspired by 2015 Best Picture nominee The Theory of Everything I knew the recipe had to center around love. The movie is after all about the trials and tribulations of loving and in this case, the story of Stephen and Jane Hawking. When I told my mom about the project she went out and bought me a book about Stephen Hawking and she put Post-its on every page that mentioned anything related to food. Every page. But I decided to focus on love and my love of Nutella. Hope you enjoy my Nutella Milkshake interpretation! 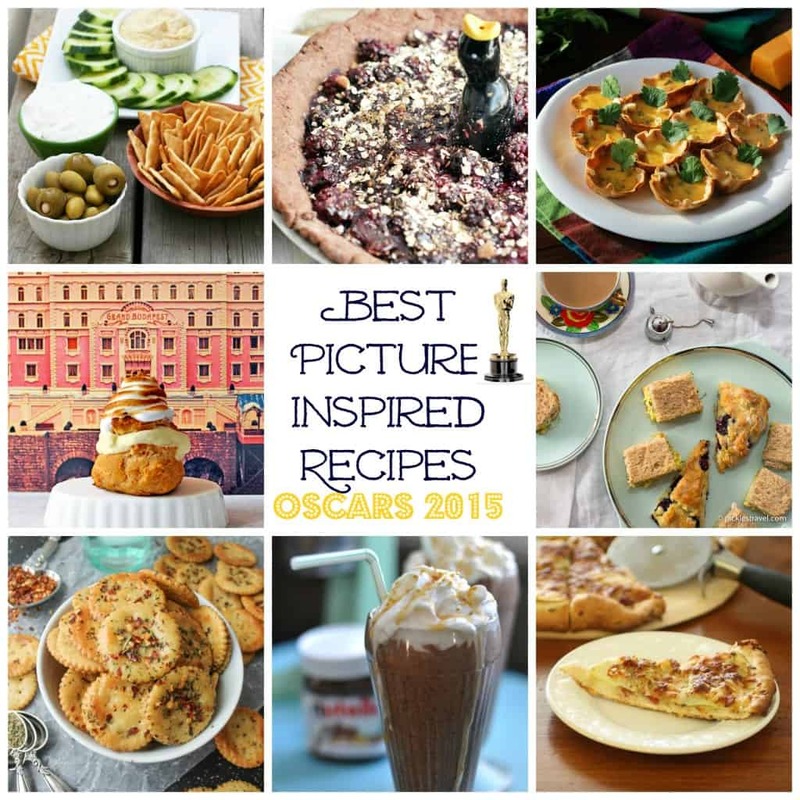 Check out all the Best Picture Inspired Recipes for the 2015 Oscars! This entry was posted in Desserts and tagged cocktail, dessert, drink, ice cream, milkshake, popular by Alice Seuffert. Bookmark the permalink. Hi Alice! 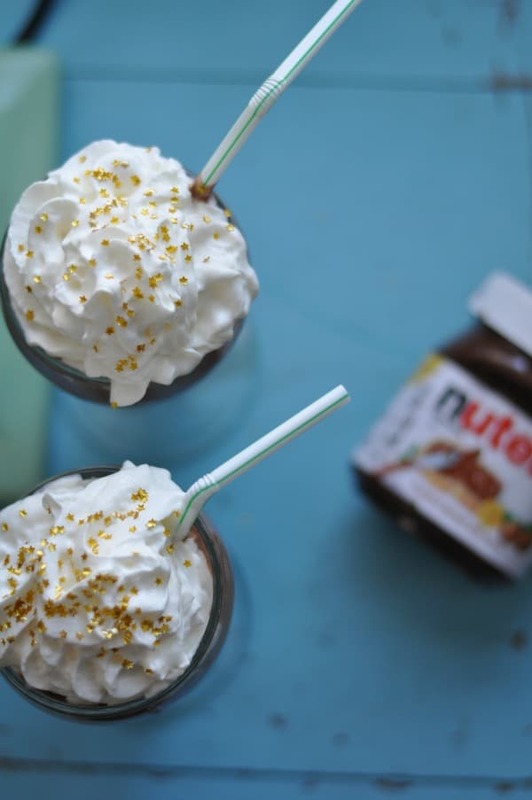 These hazelnutty shakes look perfect for indulging on Oscar night. I’ll NEED those stars, of course. 😉 So fun participating in this! Have a wonderful week. 🙂 PS-Your Mom is adorable. 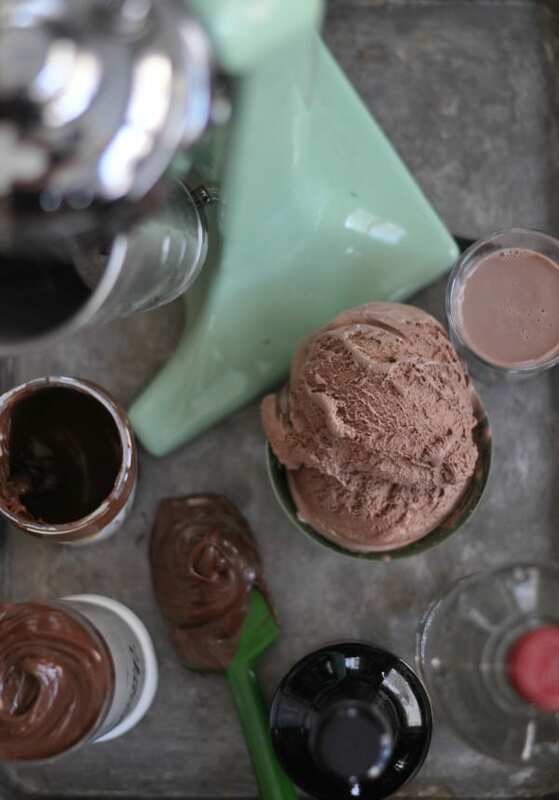 You totally had me at Nutella, then cinched the deal with vodka and creme de cocoa. I am definitely in love with this drink. I completely agree with you that the important message behind this movie is love and commitment. Lovely post. Those stars are everything – such a perfect tie-in to a star-studded night 🙂 Milkshakes sound so rich and delicious! Yum! Holy, Nutella! Yum. Yum. Yum. And you are completely right, nothing says love like Nutella and ice cream. 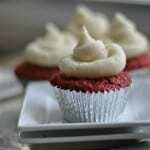 These look so absolutely delicious! What a special adult treat! Plus, those stars? So cute and apropos for Oscar night!